Many native people call our amazing and beautiful earth, “Mother Earth”. And she is like a gigantic nurturing mother. She feeds us and gives us room and space to live. Nothing is more amazing and mysterious than our earth and at the same time also so nurturing. So she deserves a little love and care. Little things can make a huge difference. If 7 billion people treat our earth like a mother she would have a much better time. 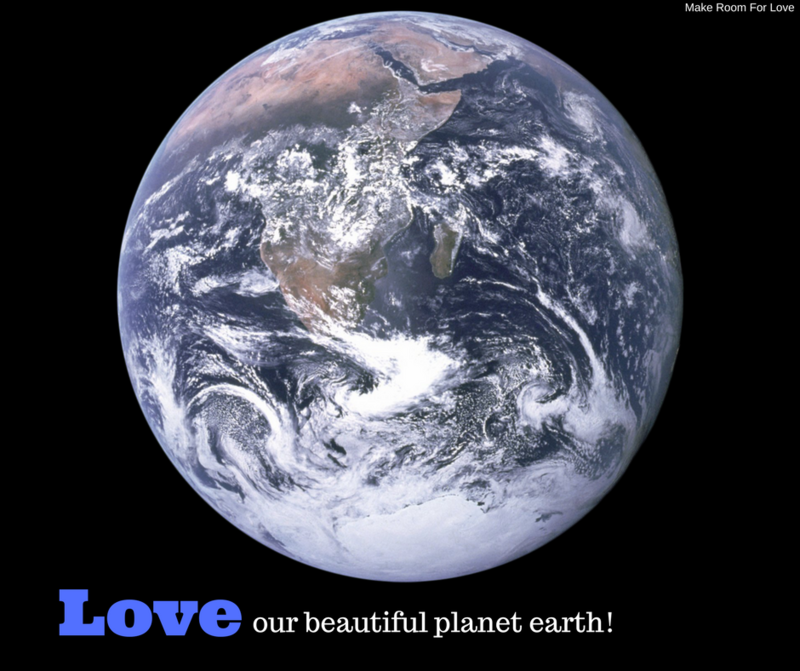 How have you expressed your love to mother earth? Tell us your story, we love to hear from you.